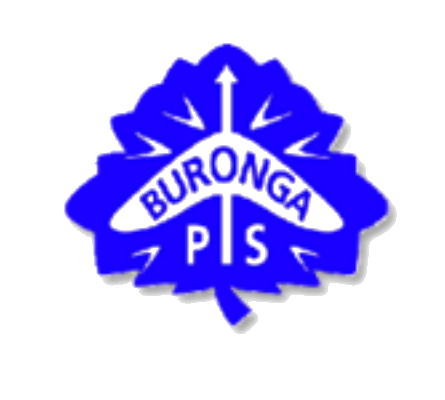 Buronga Public School is committed to developing competent, responsible and enthusiastic students by providing relevant and challenging learning activities. Our aim is to encourage independent learning, self esteem, tolerance and self-discipline in a safe and harmonious environment. A dedicated and caring staff values quality educational programs, student welfare, positive parent and community participation and open communication. Students are encouraged to participate in a wide range of cultural and sporting activities which enables them to interact with other students in the district.